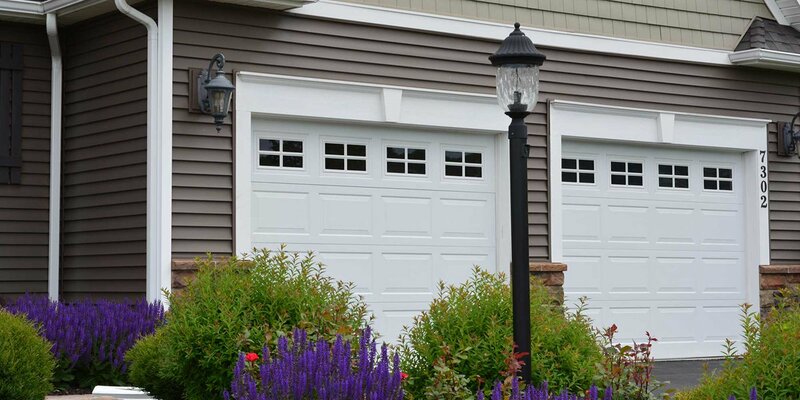 Commercial Garage Doors | Leakway Door Co. Which factors are most important to your day-to-day operation? That's a vital question when you're choosing commercial garage doors. Will you be opening the doors 10 times a day or 10 times an hour? How important is the appearance of your doors? What is the purchase price? How will the doors handle Lancaster County's changing weather? 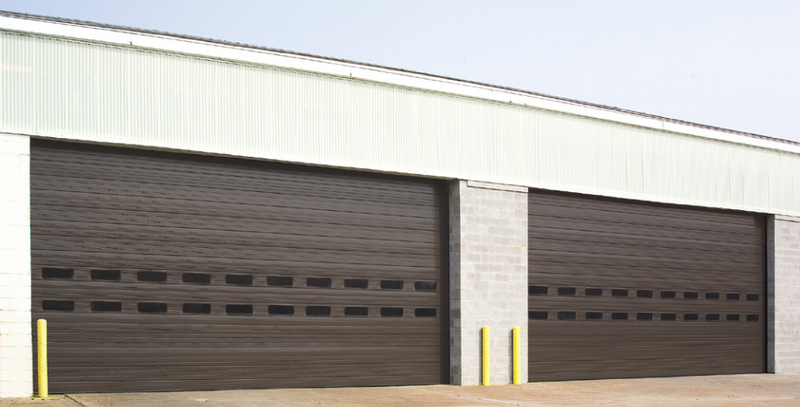 These are factors that matter most to businesses, so you'll benefit greatly from talking to our experts before you decide which commercial garage doors to install. We'll be happy to work with you from the start of the process, so call us today to get started.